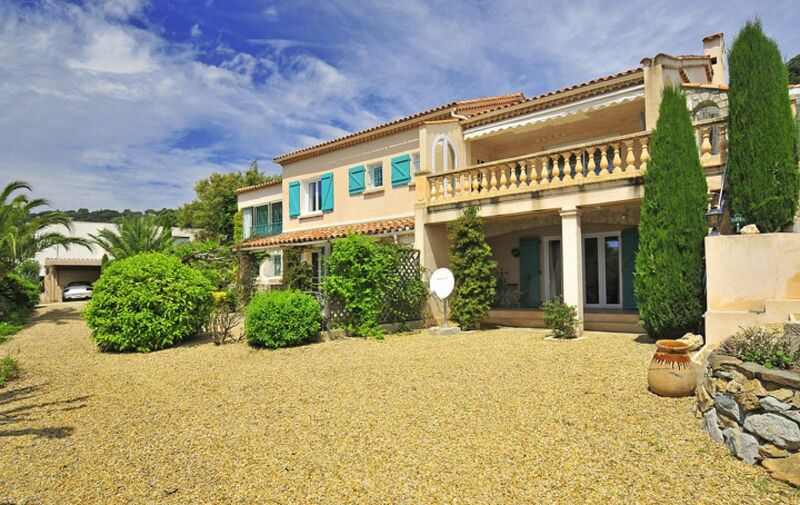 Ibis is a superb property on a private domain near St Tropez, just a short walk to the lovely Escalet beach. 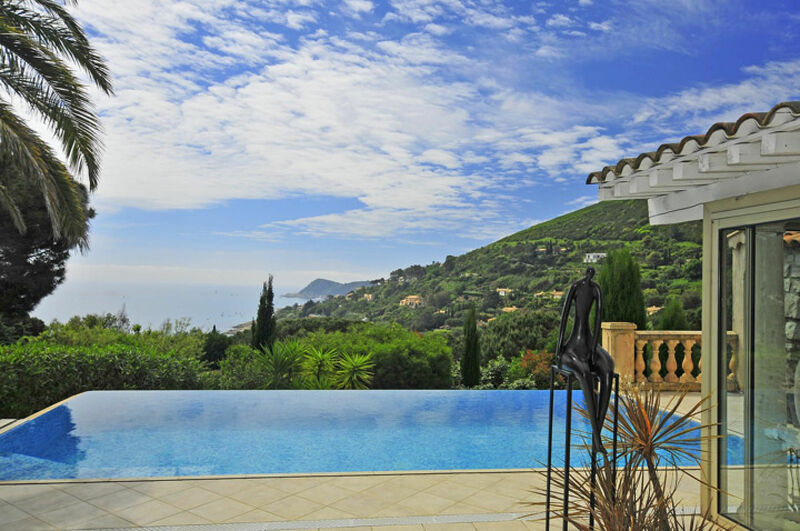 This exceptional villa is a a find: infinity pool and sea views, comfort, privacy, calm and luxuty. 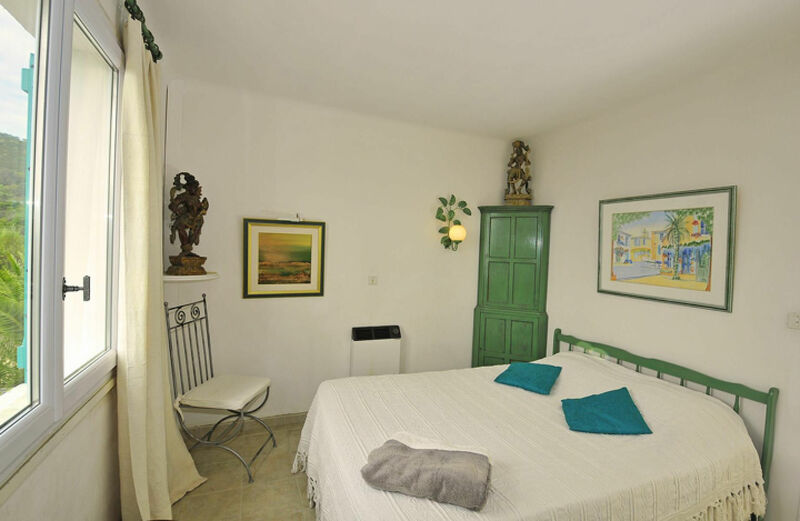 The villa offers 4 double bedrooms : one is independant with ensuite bathroom. 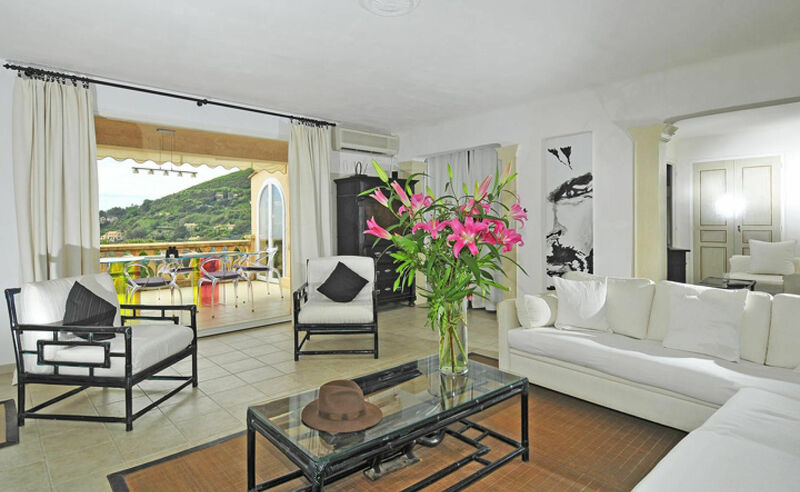 The villa that lies on a terraced landscape is located 4 km to the beach of Pampelonne and can accommodate up to 8 guests. 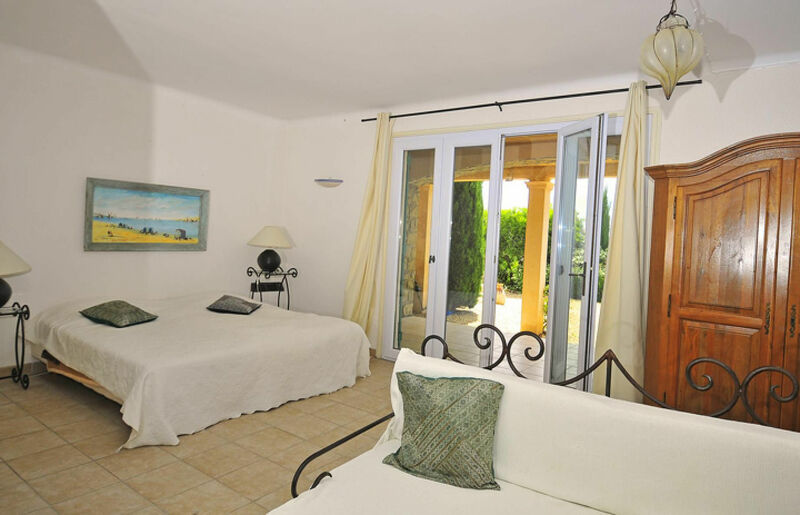 With fabulous views of the mediterranean sea from the pool and from the bedrooms, you might want to stay forever. One of the most beautiful beaches of the coast, l’Escalet, is easily accessible via a lane. A large covered terrace with stunning sea view. 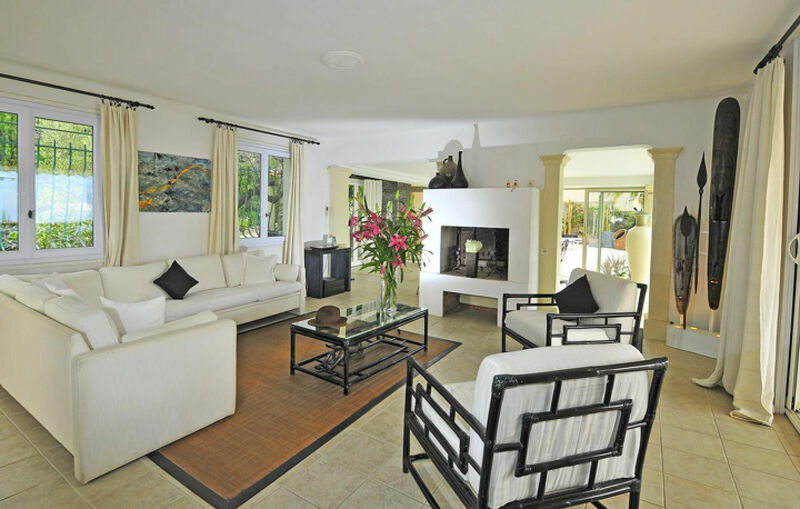 Experience the quiet environment of this elegant sea view villa.